What a year we’ve had, and things are only getting more exciting. We’re rounding things off in style at the mighty Lakota. 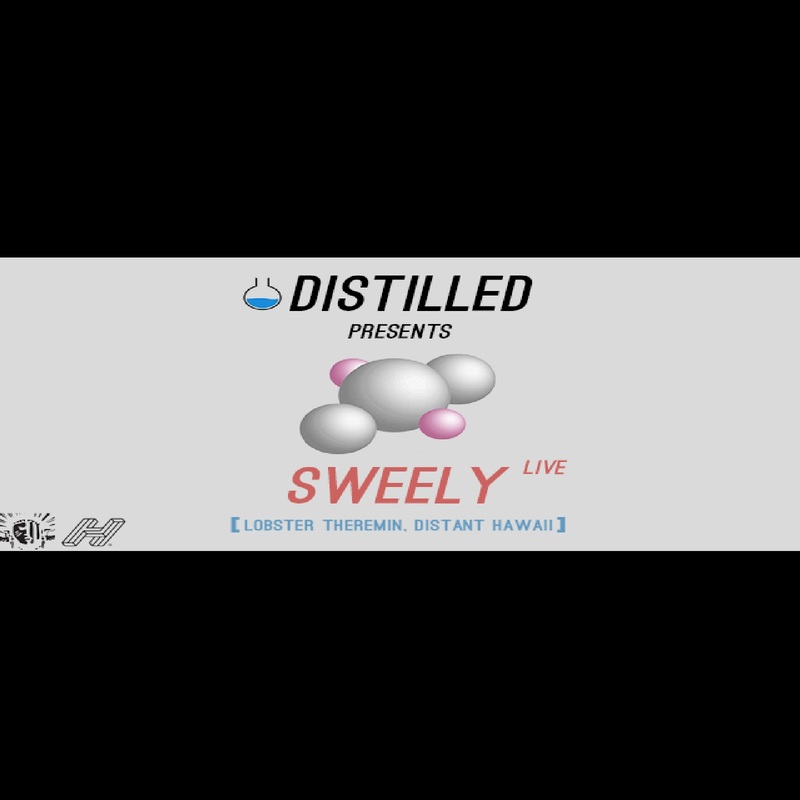 Joining us for this final event of the year is Sweely, showcasing the live magic that has put him at the very forefront of a radical new wave of French house artists. Drawing upon such a range of musical styles he constructs a 𝙩𝙧𝙪𝙡𝙮 eclectic sound, taking gritty machine music into new creative territory and levels of spontaneity. With hundreds upon hundreds of unreleased tracks on his Souncloud that take standard minimal jams through both electro, breaks and lo-fi it’s no wonder he is being hailed as one of the most exciting live artists around. His releases certainly reflect that quality, really breaking into the scene on Lobster Theremin with ‘Nice Archive Traxx Vol. 1’ having already released earlier in 2017 on their sublabel Distant Hawaii with ‘All the Reasons’. And of course not to mention his touring schedule, which in recent times has been an uninterrupted onslaught of heavyweight business. Taking up the mantle of resident at Paris’ infamous CONCRETE club to host the likes of Seth Troxler, Jackmaster and Motor City Drum Ensemble this summer has really cemented his place on the international circuit; he has dominated lineups from Stockholm’s Trädgården to Studio 338 in London, across the Atlantic and everywhere in between. It’s a true pleasure to welcome him to Lakota. Our in-house residents will be on call to maintain groove standards throughout the night.